A consortium of Electrical Utility Managers and Technical Staff, the AMP conference was a great venue to showcase Pepco’s latest technologies available to meet the demanding needs of power utilities. The Videcon, Concept Pro brand of CCTV products was a definite highlight. 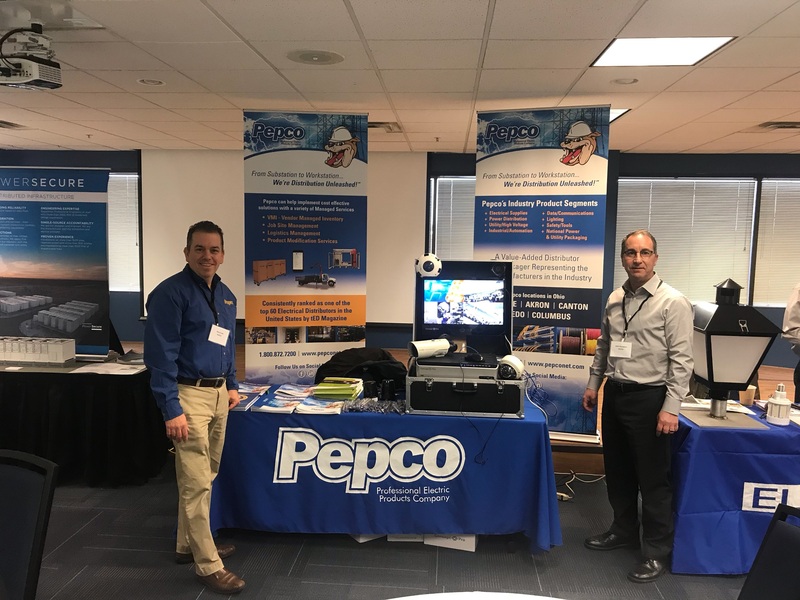 With the ability to combine visual surveillance and thermal imaging all on one platform, Pepco presented the Utility Managers and Technical Staff with the opportunity to consider the critical needs of monitoring physical plants and substation facilities. Videcon offers the latest technologies available to ensure a secure network, including Sequrinet, which has been deployed, with the flexibility of a software platform that is extremely intuitive and simple to navigate. The conference attendees had the opportunities to visit the vendor exhibits during multiple breaks in technical sessions and schedule post conference visits to get a more in-depth look at the products being displayed. Representing Pepco at this event was John Paratore, Director of Marketing and Jim Frank, High Voltage and Utility Sales. The AMP organization has been a great supporter of its vendor partners and has always been at the leading edge of understanding capabilities and technologies available in the marketplace to keep its member companies informed and educated in all facets of their operations. We appreciate the opportunity to be part of this team.